Please designate who the book is going to for a personalized message. Shipped within USA only. 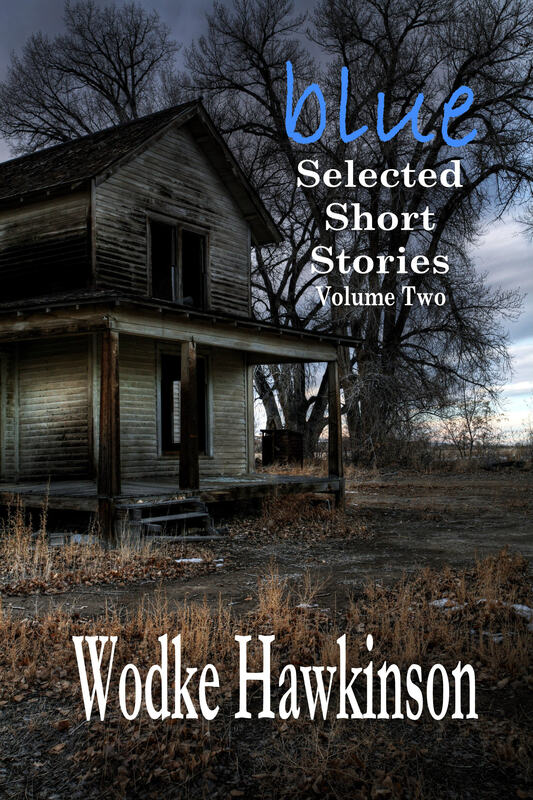 Signed paperback copy of Catch Her in the Rye, Selected Short Stories, Vol. One by Wodke Hawkinson. 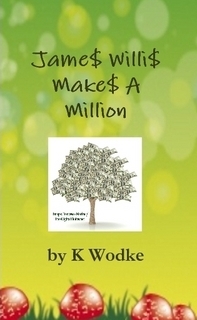 Signed soft cover copy of James Willis Makes a Million, K. Wodke's novel for young readers about a boy who starts his own business when he is only 8 years old. Signed paperback copy of Wodke Hawkinson's riveting novel, Betrayed. Not your usual love/survival story. 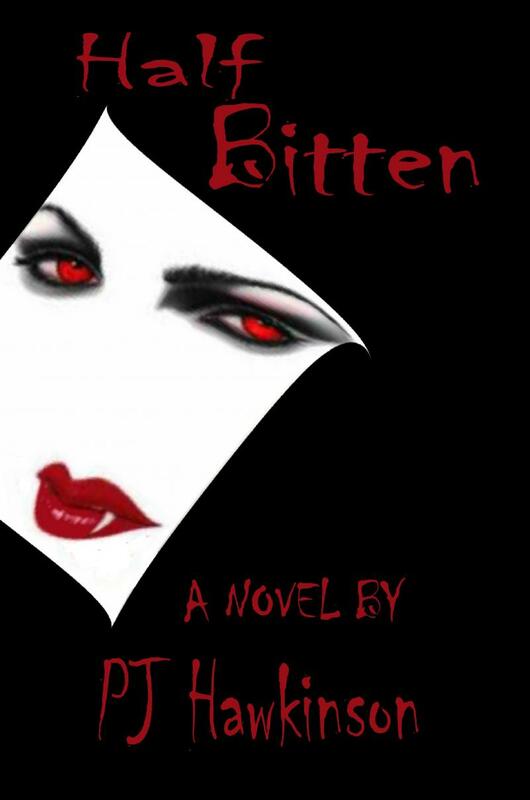 Signed soft cover copy of Half Bitten by PJ Hawkinson, a tale of vampire revenge.